Summertime and the grillin’s easy. Coffee is the best pick-me-up in the morning, but have you ever thought about using it as a spice rub for your favorite meat? Fire up your grill! 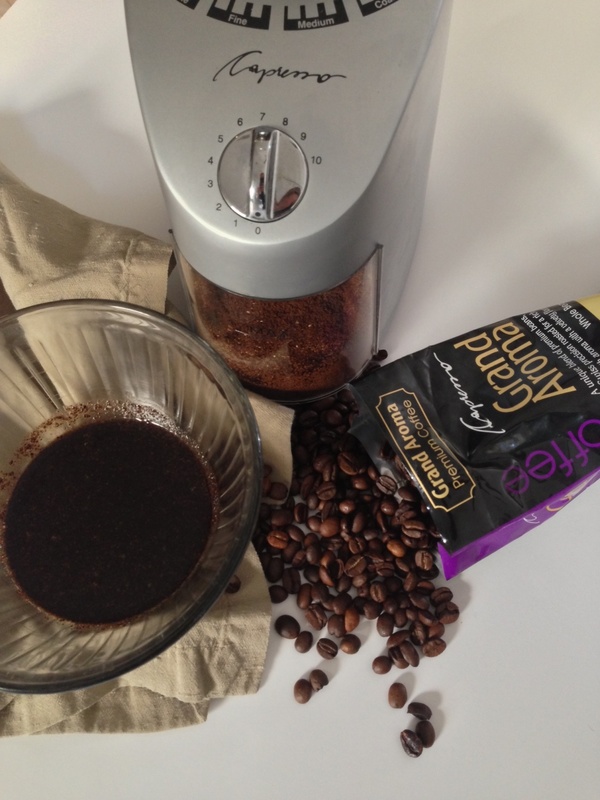 We’ve gathered some great recipes that use our favorite ingredient – coffee! 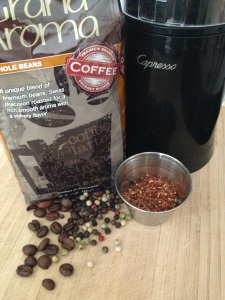 Capresso grinders are great to finely grind beans for these recipes. Have you cooked with coffee before? What’s your favorite recipe? 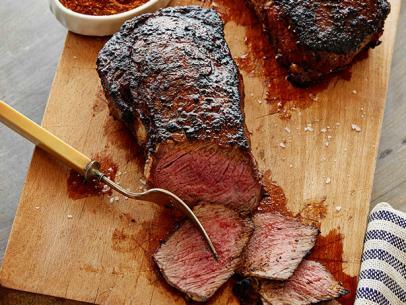 Coffee Rubbed Rib-Eye from Food Network. Coffee-Rubbed Cheeseburgers with Texas Barbecue Sauce from Epicurious. 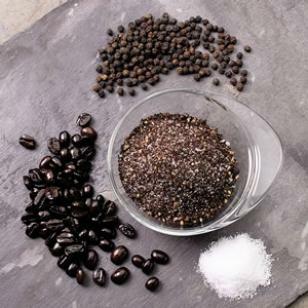 Coffee Rub from Eating Well. 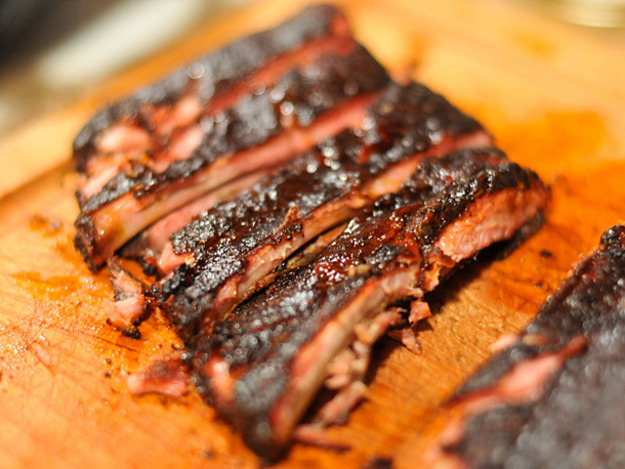 Barbecue: Coffee-Rubbed Ribs from SeriousEats. Happy Grilling! 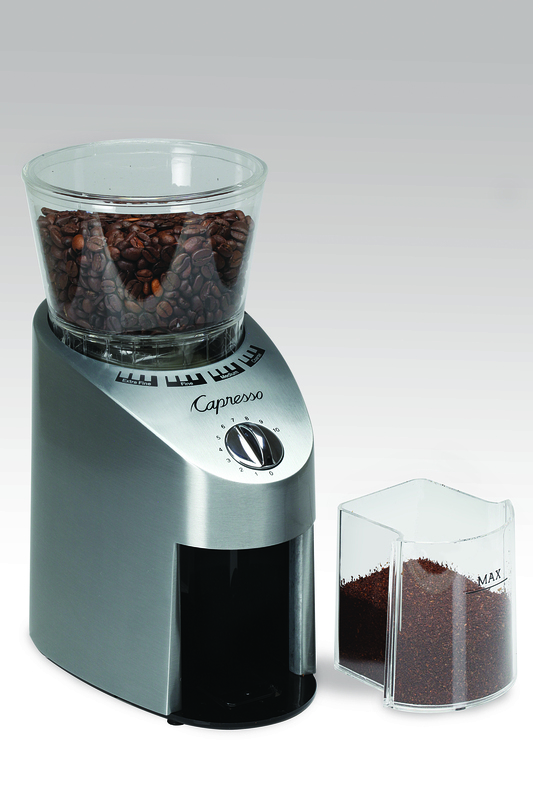 To find out more about Capresso, visit www.Capresso.com. Do you enjoy coffee? Do you like DIY projects? 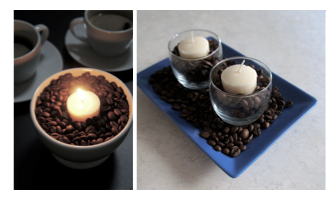 We have a fun way to use Capresso Grand Aroma Coffee Beans in a crafty new technique: Coffee Beans & Candle Centerpieces. This chic centerpiece brings the delicious aroma of coffee to your home. While, the contrast between the coffee beans and candles, as well as the texture of the beans, add elements of design to your home. Place coffee beans in each candleholder until half full. Place a candle in each candleholder; fill rest of candleholder with coffee beans. If you have extra coffee beans, place candleholders on a dish or tray and add coffee beans around the holders. Light candles and enjoy the beautiful aroma of coffee beans as the candle melts and heats the beans. Join the DIY trend by making Coffee Hand Scrub. Ground coffee gently exfoliates and reenergizes your skin, while coconut oil and vanilla extract offer a wonderful fragrance. 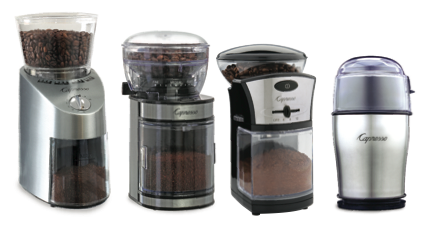 In your Capresso Infinity Conical Burr Grinder, coarsely grind unflavored coffee beans. Combine ¼ cup coffee with coconut oil and vanilla extract. Stir until well combined. Let mixture rest in a cool, dry place for several hours, stirring occasionally. 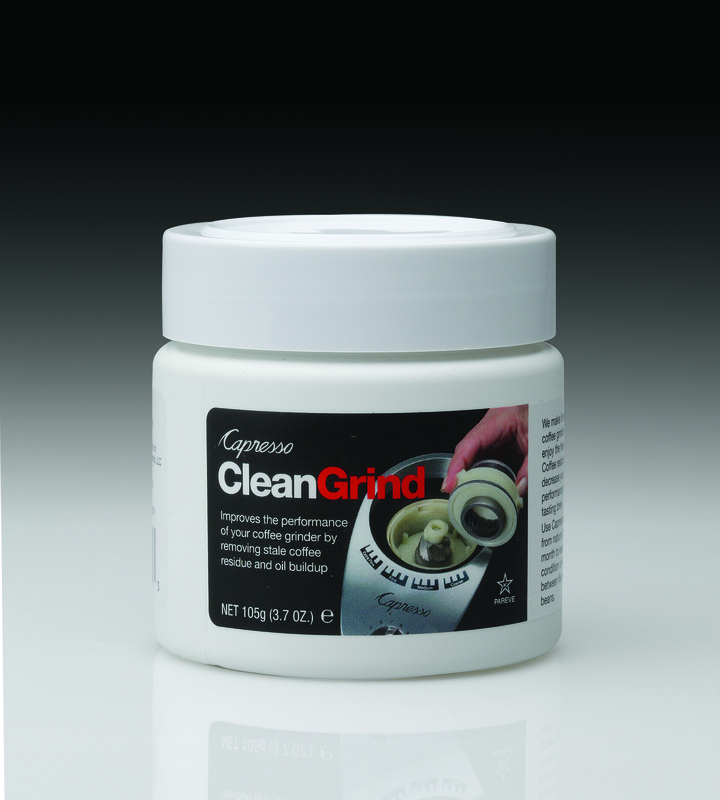 To use, spoon a generous amount of scrub into hands and rub over skin. Rinse with warm water and pat skin dry with a towel.